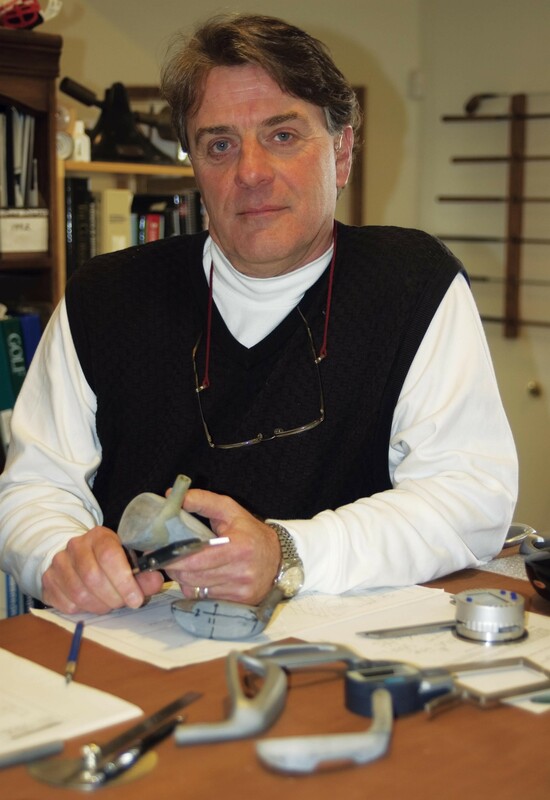 Tom Wishon is a former member of the PGA of America and a veteran of the golf equipment industry, having moved from the PGA to begin his career in golf equipment design and R&D in 1980. During his career, Tom has written 10 books and more than 200 magazine articles on golf equipment performance in his commitment to share factual information about how golf clubs perform with PGA pros, professional clubmakers and golfers as well. In his 30+ yr career in golf equipment design and engineering, Tom Wishon has designed more than 350 original models of golf clubheads and shafts, more than any other single person in the 500 year history of the game. He has contributed more than 60 different design technology firsts, including the first titanium driver by a US based company, the first metal + graphite body woodheads and the first adjustable hosel woods. As a side note, the latter two technologies were developed by Wishon more than ten years before the major golf companies introduced their versions! 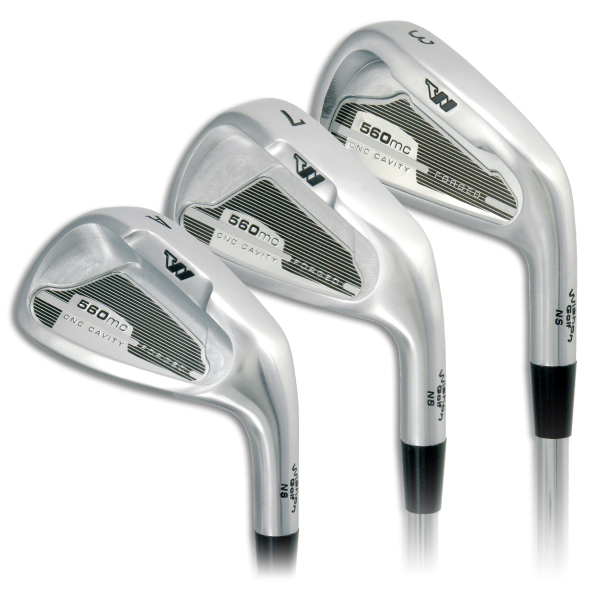 Wishon has designed original clubhead models for US PGA Tour players such as Scott Verplank, Ben Crenshaw and Bruce Lietzke, and he designed the last set of golf clubs used in competition by the late Payne Stewart. He stands alone as the only designer to date from the custom clubmaking side of the golf industry to have designed clubhead models used to win on the US PGA Tour, US Champions Senior Tour and in Ryder Cup competition. 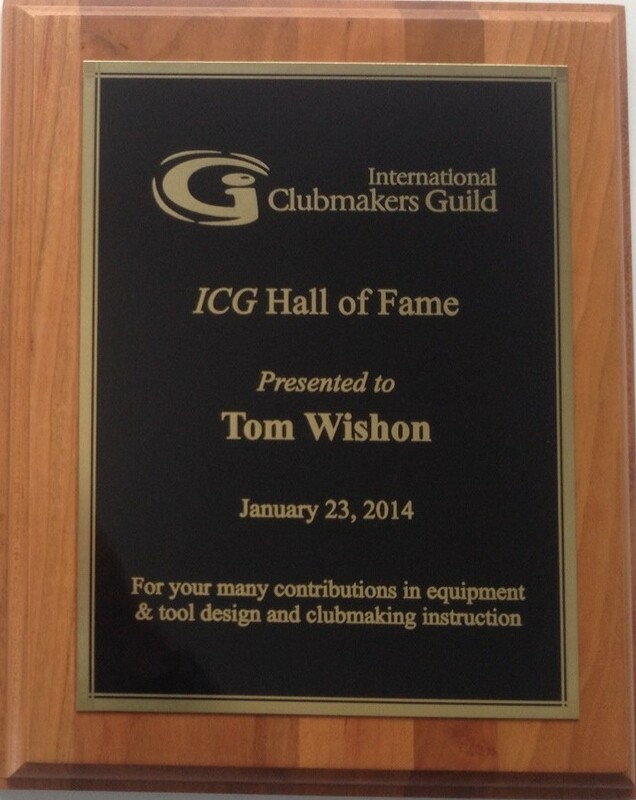 In 2003, Tom started his own company, Tom Wishon Golf Technology. His commitment is 100% toward promoting the benefits of full specification, professional clubfitting to golfers who struggle to achieve their full potential in the game while trying to play with standard made clubs bought off the shelf which do not fit their individual size, strength, athletic ability and swing characteristics. Tom has also been a regular consultant for the British PGA, the PGA of Sweden and other European PGA organizations by conducting frequent educational seminars in which he shares his knowledge and expertise in golf equipment and clubfitting. Two of his books are now required reading for membership in the UK PGA, Swedish PGA and Dutch PGA.